Health apps and bio-tracking tools are not a new concept. The explosion of health apps and varying strategies of self-monitoring has revolutionised dietetic practice. Now data on movement, dietary intake, body composition, heart rate, and or internal biochemistry can all be sent to our smartphone. This puts real-life food, movement, and health data directly in our hands. Technology now allows us to collect and analyse our own data in real life, by-passing the expert in the white coat. Blood glucose control is not only a conversation for people with diabetes. Well-controlled blood glucose levels means having continuous long-lasting energy – no peaks and troughs. It’s important for controlling or mood and appetite. If you’ve ever been “hangry” and then felt the need to overeat obscene quantities of food, this can often be triggered by irregular blood glucose levels. 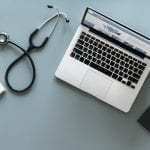 Problems with too high (“hyperglycaemia”) or too low (“hypoglycaemia”) happening too frequently can be used as a screening tool to identify underlying insulin resistance or hyperinsulinaemia. Problems with insulin signalling may precede a person’s future risk of type 2 diabetes. 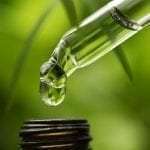 Blood glucose control probably also plays an important role in how we age . Healthy blood glucose control not only supports a healthy mind and mood, it also may be protective against age-related cognitive decline. Knowing glucose touches pretty much every cell in the human body (apart from the lens of the eye? ), I think a short term CGM experiment could be valuable for most of us. 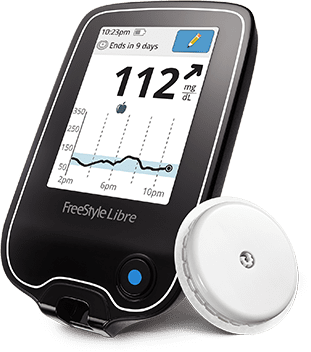 I’m going to be wearing a Libre for two weeks and document my experiences. 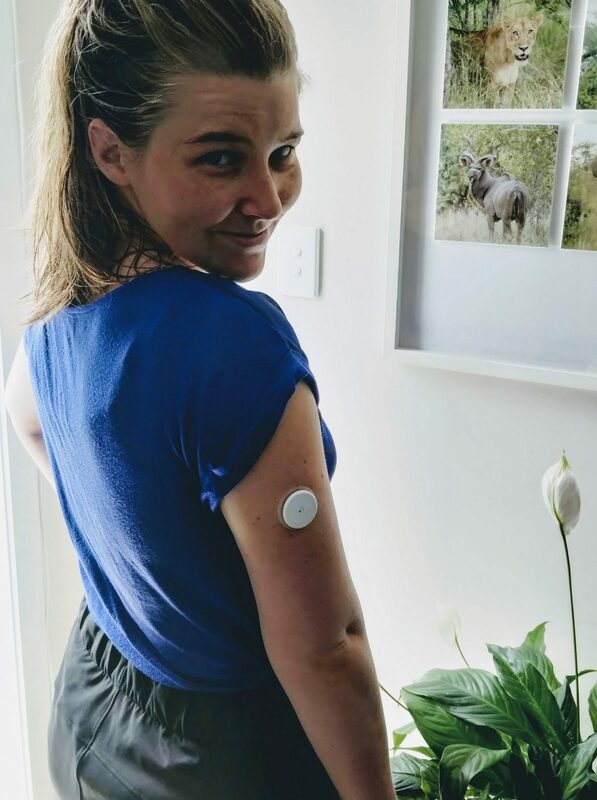 The FreeStyle Libre has a patch with a small disposable catheter (4 mm) that sits in your arm for two weeks and sends feedback to a reading device. It gives the wearer real-time blood glucose readings. The reading device is scanned over the sensor to show your blood glucose levels across the day and night. The data from two weeks is downloadable allowing the wearer or clinician to analyse overall trends. I’m not diabetic nor have I been diagnosed with any blood sugar problems – except for a time when I was 20 and went fruitarian for a few months (a story for another blog…). I’m purely doing this because of how important blood sugar control is for our health on many physiological levels. Exercise: On days I do high-intensity exercise in the morning I end up absolutely insatiable and need to eat constantly. I’d be curious if I’m hungry because of a genuine low blood sugar on these days. Mental work: On clinic days I feel like I really overwork my brain but I’m generally very sedentary. I wonder if the glucose consumption from mental work balances out the lack of body movement. My bedtime snacking: We’ve always been told not to eat too close to bedtime because the blood sugar lingers. This might be the real-time feedback I need to well and truly kick this habit.